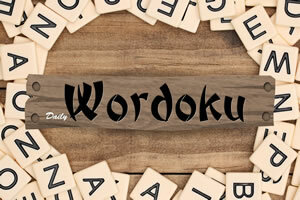 Daily worduku is a letter soduku (not to be confused with seppuku). Play Daily Wordoku now for free. 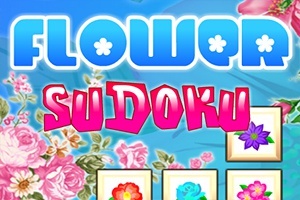 just like the classic soduku you have to solve puzzle on a board by arranging letters so they do not repeat across rows & columns and 3×3 boxes. There a puzzle for every day. 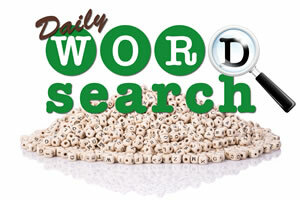 Daily worduku is a brain game where you have to think strategically and adjust. Use your mind to solve puzzles and try to solve them as fast as you can for extra pride & accomplishment free. 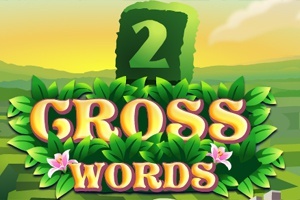 Remember every letter must only appear once per row, column or 3×3 box.